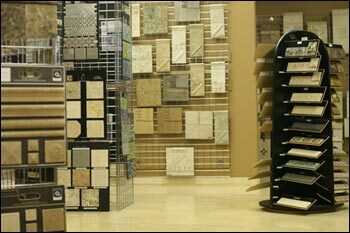 Orange County Tile Company is Southern California's premier destination for custom Tile & Stone. Our product lines include exclusive Mexican Hand Crafted tiles that you won't find anywhere else! Orange County Tile Company is the exclusive provider for these beautiful, extravagant tiles - click here to see them for yourself. Orange County Tile Company takes pride in the exclusive selection of tiles in our galleries. In addition to our wide variety of tiles and stone, we also create custom Mosaics, Liners, and Medallions on site. Orange County Tile Company has over 20 years of experience in this business! Please call us for an appointment or come in and browse our showroom.